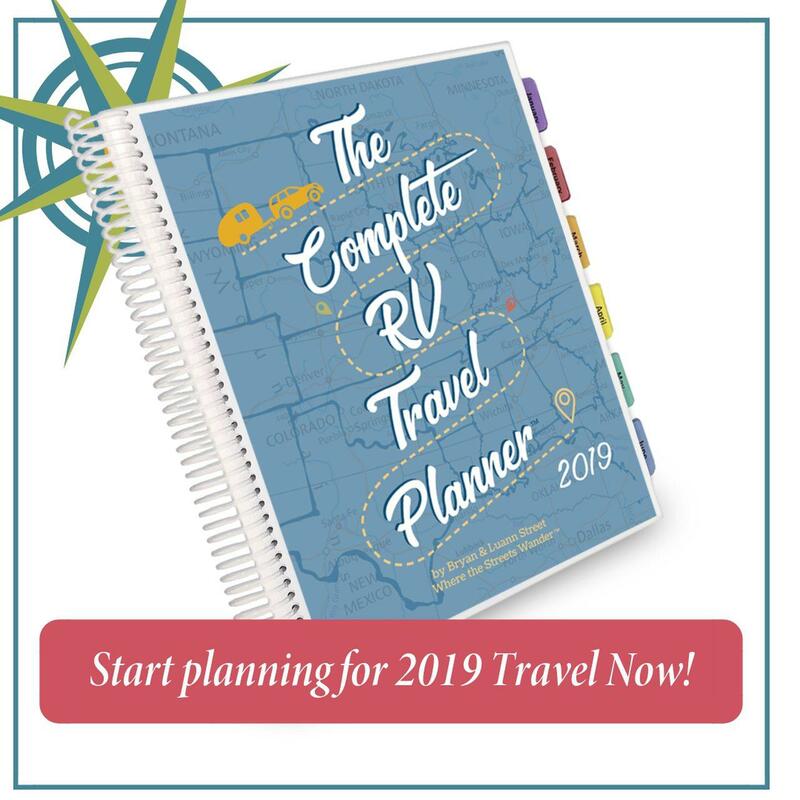 A couple of weeks ago, I went to McAllen, Texas, to meet up with a group of fellow RVers from RVillage (an RV membership group). I wanted to make the most of my time in McAllen so I looked for something to do in the morning before the meet up. It was raining, and the forecast was for rain all day, so, of course, I wanted to find something indoors. Museums are a great rainy day activity and IMAS, the International Museum of Art and Science, looked like it would fill the bill. They had a guest exhibit that sounded especially intriguing, the internationally acclaimed Symphony of Color. With more than 50,000 square feet of exhibit space, the International Museum of Art & Science in McAllen is the premiere art and science museum of south Texas. It is a Smithsonian Affiliate and fully accredited by the American Alliance of Museums. The museum opened to the public in 1969 and moved to its current location in 1976. The majority of the permanent exhibits are geared toward educating children but some are fun and interesting for adults as well. If you are there with a child, you have a perfect excuse, if you need one, to get in the middle of the action. The Digital StarLab Planetarium takes you on out-of-this-world experiences to explore deep space, the craters on the moon, the surface of the sun and more. There are hourly presentations given by an IMAS educator Tuesday through Sunday. OK, I have to admit, although this hands-on exhibit is for kids, I really wanted to jump in and play. The interactive display is aimed at teaching healthy eating choices and math skills through play. To facilitate this, there’s a fruit and vegetable garden, a mini store with checkout counter, a kitchen to prepare healthy meals and a dining room to eat them in. This interactive display focuses on the importance of water conservation and environmental education in the Rio Grande Valley. The hands-on exhibit explores the complete water cycle — how it gets into our homes and eventually back into our streams. This state-of-the-art exhibit, designed by NASA and the National Oceanic & Atmospheric Administration (NOAA), displays photos onto a three-dimensional, six-foot wide sphere. The photos come from the Hubble Space Telescope, orbital satellites, space probes, and other sources. There are educator-led presentations daily. I was shocked, amazed, saddened and fascinated by this exhibit. I wasn’t prepared for the sobering facts presented in photographs as well as the written word about the lack of safe drinking water around the world. This exhibit puts the magnitude, severity and hardship of the situation smack in your face. The Symphony of Color exhibit is the main reason I chose to go to this venue. The artwork in the exhibit was amazing but I’m at a bit of a loss to adequately explain what it is all about in a few sentences. I’ll do my best to summarize the somewhat convoluted and difficult to understand description of this exhibit. I’m a who, what, where, when kind of girl and the artsy, flowery, and the somewhat disorganized writing hurt my brain to try to comprehend. So, here it is in a nutshell, gleaned from multiple sources. The artists behind the Symphony of Color exhibit call themselves wixarika, “the people,” in their language (Uto-Aztecan family of languages.) They are an indigenous group that lives in the Sierra Madre Mountains in Mexico, mostly in the states of Nayarit, Jalisco and parts of Durango and Zacatecas. They are known as huicholes in the Hispanic world. The Symphony of Color exhibit consists of over 40 musical instruments covered with intricate patterns made from tiny chaquira beads set in wax. These works of art pay “homage to the sacred patience and meticulous work required” to produce these pieces. This is “one of the most preserved indigenous art forms of the ancient Mexican pre-Hispanic cultures.” The Hermes Music Foundation helps support the wixarika community by providing employment to the artists and selling their instruments. I plan to go back before the exhibit leaves as the museum is offering workshops led by wixarika artists sharing their techniques and use of symbols. This space and the facilitators are dedicated to teaching art to museum visitors. Each week there is a focus, it was origami when I was there, but you can also look at the dozens of art books for other inspiration. I had a great chat with one of the facilitators about my love of watercolors and my lack of talent! The space also hosts special events like the 21+ night where adults create an art masterpiece while enjoying their favorite drink. The BioZone is a hands-on lab where visitors can try various experiments under the guidance of qualified staff. The lab also houses an array of animals which are used to teach about natural habitats and adaptations. The hallway walls are lined with gem and mineral displays. The gift shop sells a variety of items including rocks and minerals, art and science kits, jewelry from local artisans and IMAS gift items like mugs and t-shirts. There was a backpack I really wanted to check out but I decided that since it said “NASA Space Cadet” on it, it was not really for me. There is a garden between the buildings where you’ll find a few sculptures in addition to the ones on the front lawn. What a diverse venue! Looks like your trip was very successful! It was definitely a good choice! I loved the Symphony of Color exhibit.